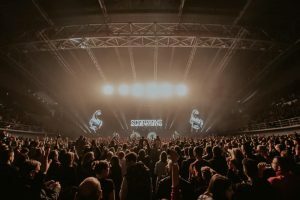 The biggest musical event of the year is a fact. 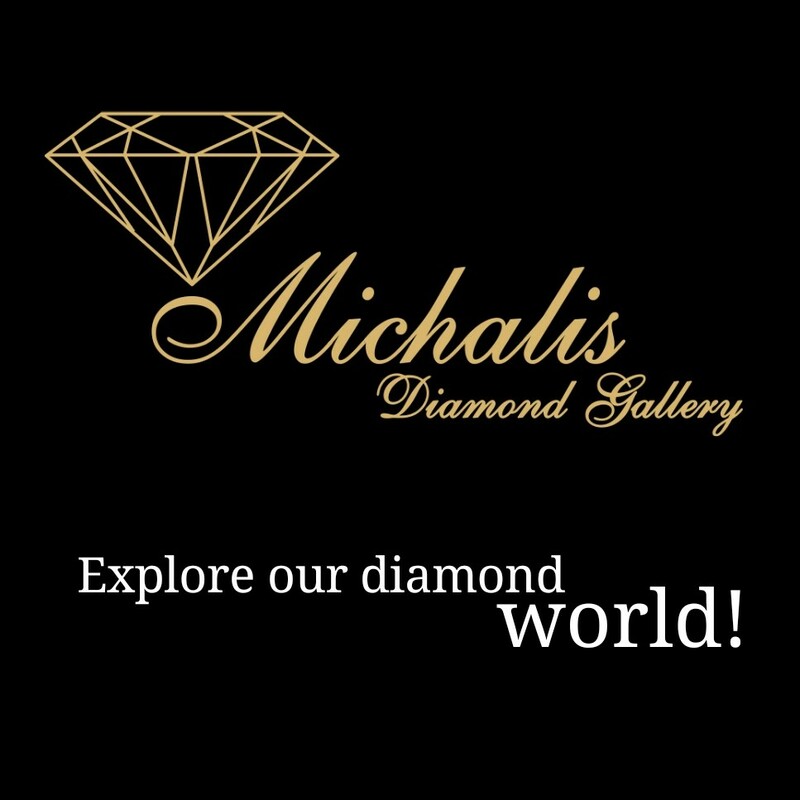 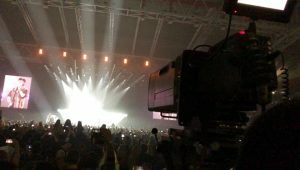 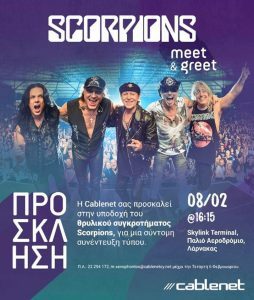 After 13 years, the legendary band returns to Cyprus for a unique concert at the Spyros Kyprianou closed stadium in Limassol on Saturday, February 9, 2019. 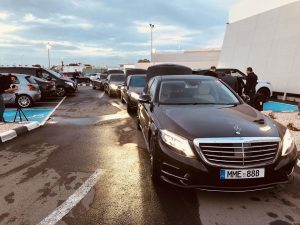 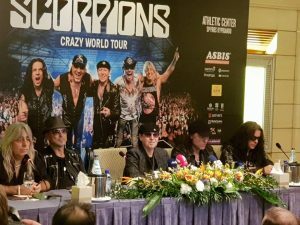 Scorpions arrived in Cyprus with three different planes, which, besides the band, also transported a huge amount of equipment to “set up” the most perfect concert. 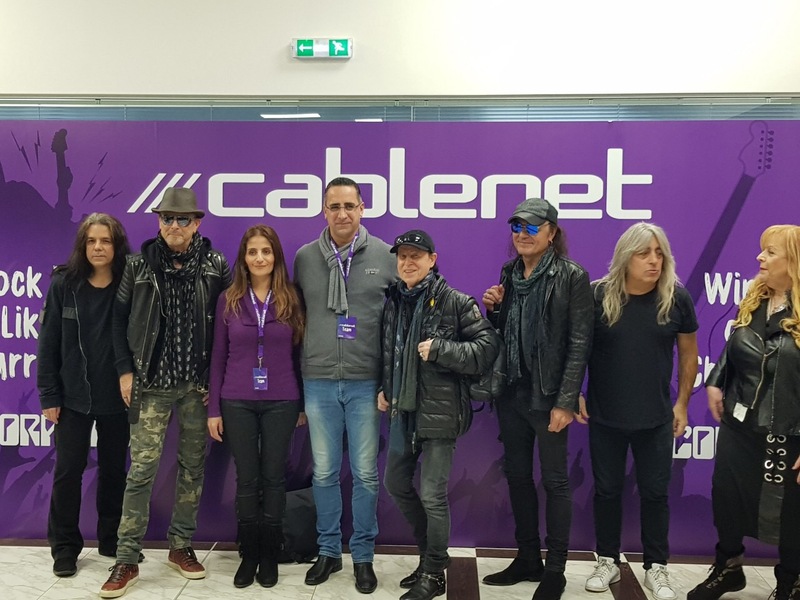 Cablenet as the proud sponsor of the event, welcomed the legendary band upon arrival at Larnaca Airport. 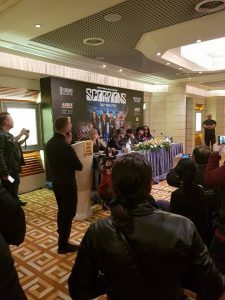 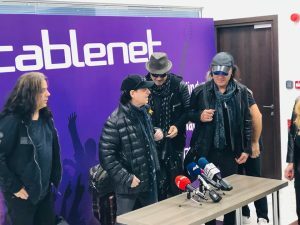 At the reception of the band, Cablenet’s Marketing Manager said: “Today Cablenet welcomes the legendary Scorpions in Cyprus. 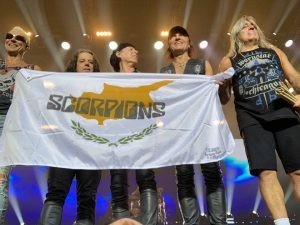 One of the biggest bands of all time, with songs that have touched millions of people all over the world and became “golden” and “platinum” over 200 times. 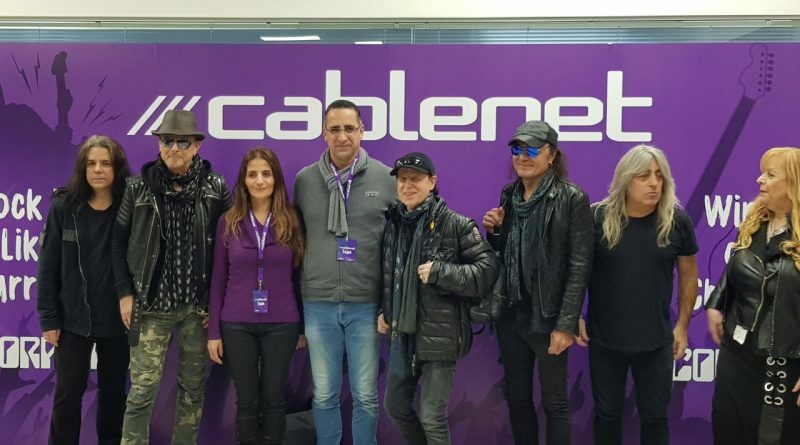 Cablenet, as the proud sponsor of the biggest musical event of the year in Cyprus, looks forward to see them on stage and enjoy an unforgettable experience together with the thousands of fans of the band. 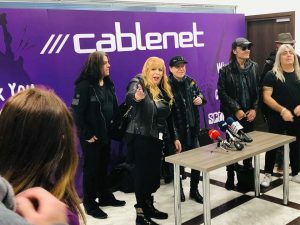 Cablenet. 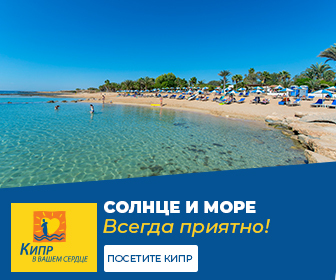 An Integrated Purple World.